WordPress Freelancer Theme – Hirebee by AppThemes: Build the next Elance with this enterprise freelancer marketplace theme. So you want to build a freelance marketplace. Makes sense– freelance marketplaces like Freelancer, oDesk, and 99designs are an easy way to offer a valuable matchmaking service. Employers post jobs and freelancers bid on those jobs. You sit back and take a commission on each transaction. 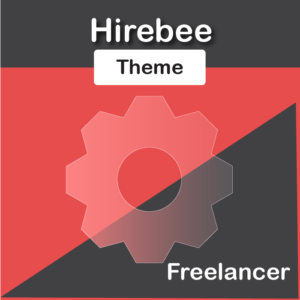 Why is Hirebee the best WordPress Freelancer Theme? Powerful searching is a must for any successful Wordpress Freelancer Theme. HireBee offers search by skills, category or location. Use Hirebee’s ‘Save Filters’ widget to save relevant projects. Hirebee offers built-in tools for handling the ‘business’ side of freelancing. Built-in support for terms negotiation, escrow payments (via Paypal Adaptive Payments) and a project management workspace gives Employers and Freelancers the confidence needed to conduct business online. It is this attention to business process that makes Hirebee the best WordPress Freelancer Theme on the market to date. Instantly download WordPress Freelancer Theme – Hirebee by AppThemes, Version 1.4.7, Released on October 19, 2017 at an incredible discount. No coupon codes required! Just click “Add to cart” and follow the instructions. You’ll get an instant download link. It’s that easy! HireBee from AppThemes is a flexible Job Board and freelance marketplace WordPress theme made for people who wants to start personal project freelancing website. HireBee WordPress theme is made with the several niches in mind so it’s design and layouts are not focused around particular areas. HireBee is highly customizable. 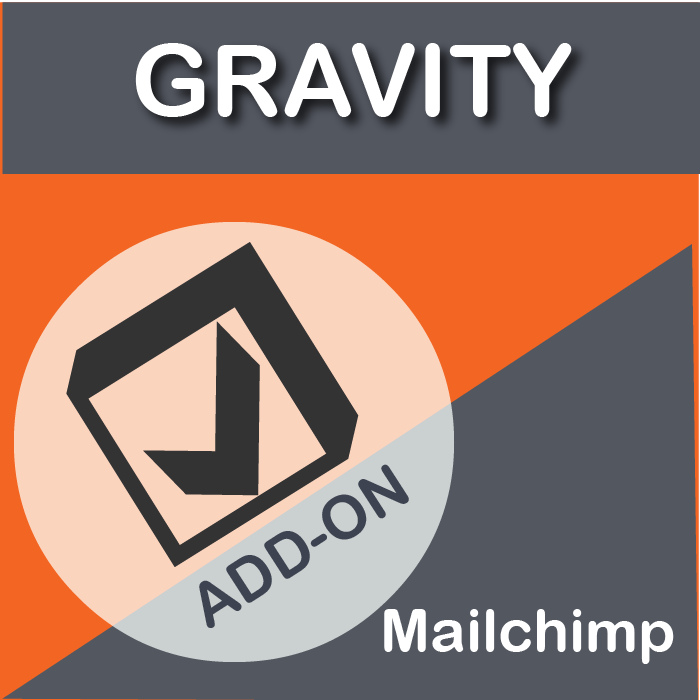 You can change appearance, add your social accounts, manage notifications, moderate projects, and more. You can also provide credits to your visitors. 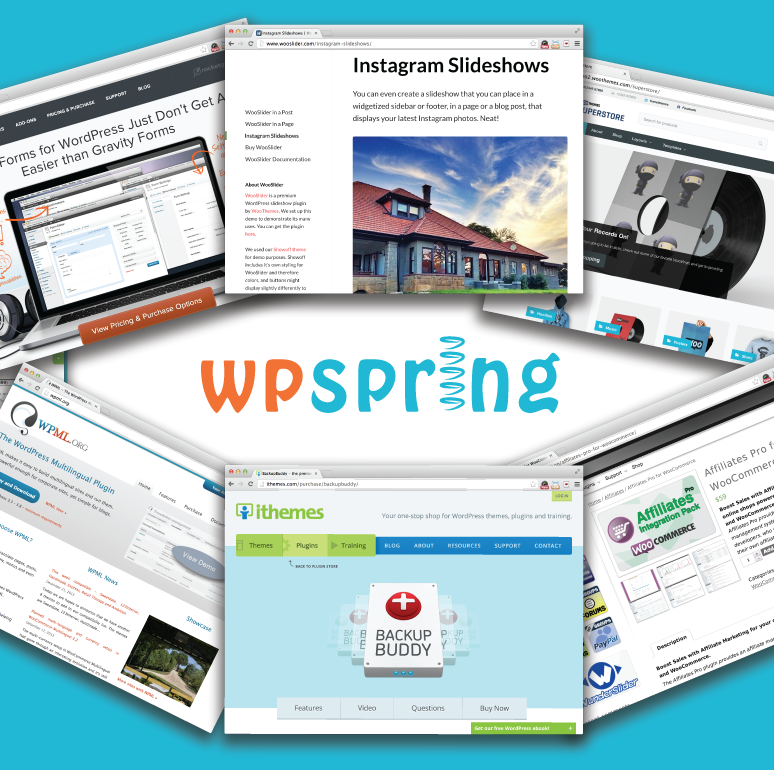 You can monetize your site by charging for posting, featured projects, and more. 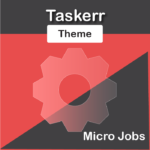 The theme provides employers and freelancers a workspace where they can collaborate on their project. With HireBee, you can easily monetize your marketplace, charging a fee for posting, featuring and marking projects as urgent. 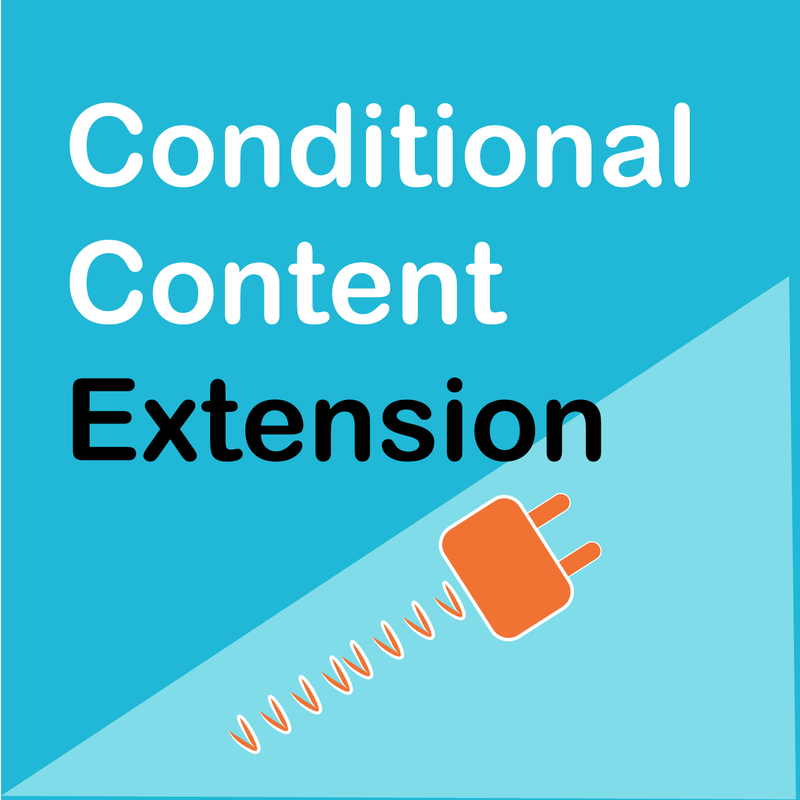 Multiple and flexible pricing plans are supported. This is a feature-heavy theme, and really demands a much closer look if this is the sort of website you’re building. 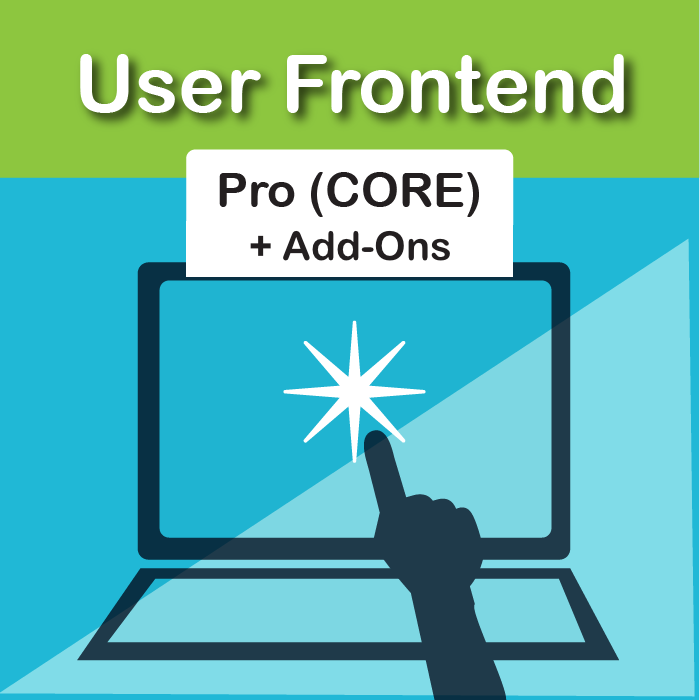 The developer hasn’t forgotten anything – even terms negotiation and escrow support is baked in. 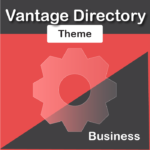 This theme is loaded with useful features such as user profile, project filters, child theme support, PayPal gateway, term negotiations, easy to file uploads and pricing plans. 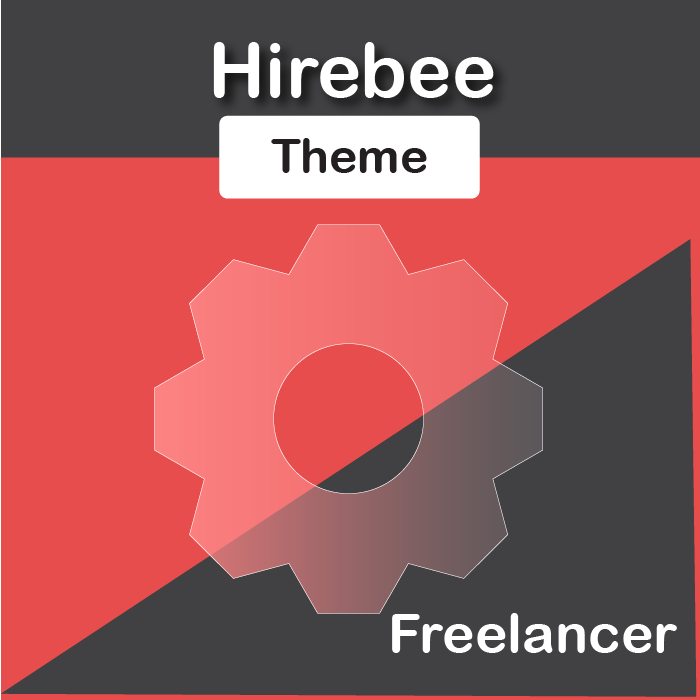 HireBee is one of those few quality themes which you can use to create a site like Freelancer or Elance as it is a custom created theme with all the important functionality required to create a successful freelance job portal.